2017 has been frenetic so far, with exciting projects on all fronts: music, teaching, activism, and theater. 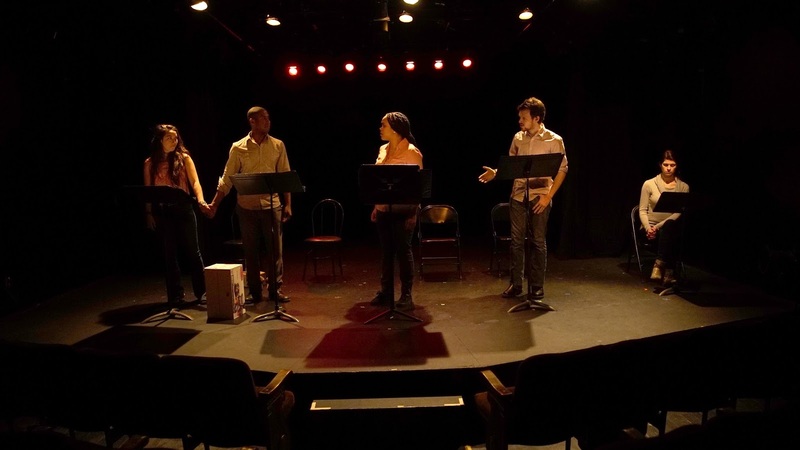 I'm very grateful to Sanguine Theater Company for selecting my play, Blacked Out, as one of four finalists in their Project Playwright competition. 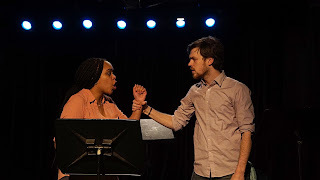 I got to work with the amazing TJ Walker on staging a reading of an excerpt from the play (part of the Blackout77 outage-act); it was performed at Soho Playhouse on January 16th (MLK Day!). 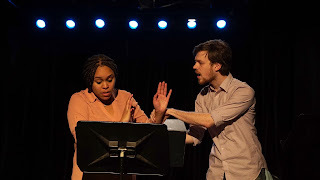 I was so impressed with our amazing actors as well: Shakeerah Fredericks, David Laws, Andi Morrow, and Mario Haynes. I continue to learn so much about this play every time I get an opportunity to return to it with a creative team. 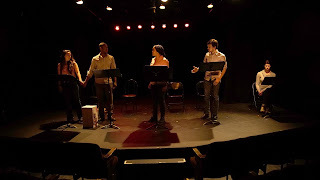 Thanks again to Sanguine Theatre Company, TJ Walker, Shakeerah Fredericks, David Laws, Andi Morrow, and Mario Haynes!